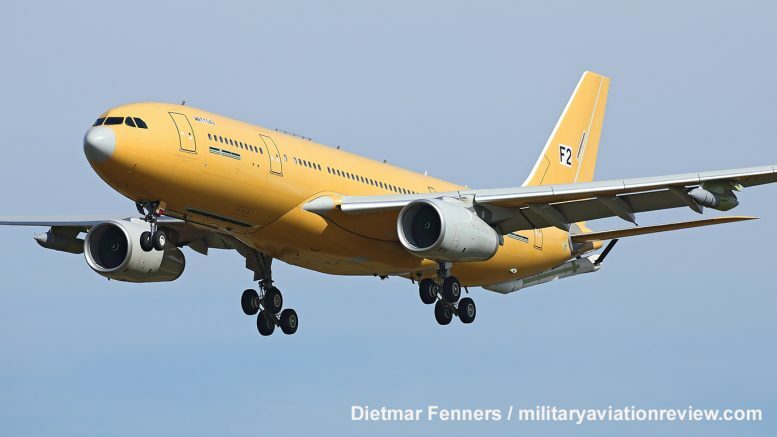 The second Airbus A330-MRTT Phenix for the French Air Force arrived at Manching in Germany for painting on March 22, 2019. 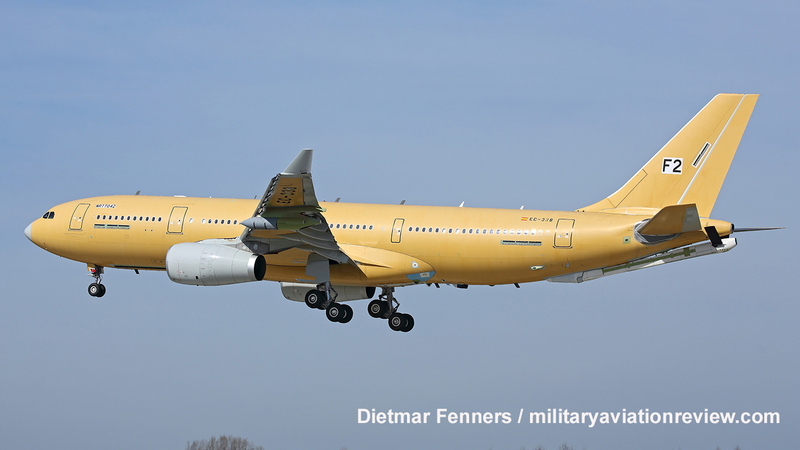 The aircraft is MSN1808/MRTT042/EC338 and is one of fifteen A330-MRTTs currently on order for France. The first aircraft was delivered on October 02, 2018.